Our Menomonee Falls location is extremely convenient, with Herzing University, Harley-Davidson, Froedtert Community Memorial Hospital, and Kohl’s Corporate just a short drive away. For our pet lovers, Granville Dog Park is just 3 miles away. 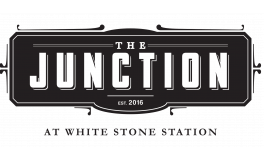 The Junction offers all the essentials in town, as well as a quick path to Hwy 45 and I-41 to Milwaukee.